What Should I Be Reading In South Indian Fiction? ​Do you read books in written in Indian languages? If yes, then let’s be friends! I’ve always been interested in reading regional Indian fiction in translation. First it was contemporary writing, then Indian fiction in English and now I am on the lookout for South Indian fiction. With The News Minute review, this obsession has also found validation. What does contemporary writing in Andhra and Telegana look like? I have no foothold in Telugu fiction to even begin reading. I intend to remedy this by reading Gogu Shyamala. For Malayalam reading I just go by instinct. I’ve read very little in Malayalam so I pick up books indiscriminately at the Mathrubhumi Pustaka Mela (book fest). Routinely, they suspect I’ll buy too many books and send a sales staff to follow me around. Must admit though that I’ve not read all the books I’ve bought. Thanks to the Marriage Act of 1955 I have a minion who reads in Kannada tasked with introducing me to Kannada literature. My first brush with Kannada literature was when we visited Poornachandra Tejaswi‘s wife Rajeshwari at their beautiful home near Chikmagalur. Though we arrived unannounced, she was extremely nice to us, offering us tea and taking time out of her afternoon to chat with us. For Tamil, I have a supplier in Chennai. She and I have had a live gtalk window to discuss this among other things since 2008. She introduced me to books by Ambai, Salma and Ashokamitran. I have always read been based on recommendations by friends. Mainly because in college I didn’t have enough money to buy all the books I wanted. I used to read whatever was available in our hostel’s library that was a really pretty name for a shelf of books. Once I could afford books I had phases. If I liked a book, I would read another book by the same author and then another till I got bored. When time started slipping away and reading time had to be pulled out from a magician’s hat, I became very conscious of what I read. Finally, today I have the time to read and the money to buy books but now, I have a new problem. With South Indian fiction, I have few pointers to lead me. I am basing my reading entirely on my intuition and the jacket. But I’d really appreciate any direction you could offer. Below are a few books that I plan to read this year. What else do you think should I be reading? Let me know in comments below. Posted on February 16, 2017 February 16, 2017 Categories ObservationsLeave a comment on What Should I Be Reading In South Indian Fiction? Isn’t it incredible to imagine sunrises atop mountains, exalt at the graceful ease of a dancer or be amazed by someone’s weightloss journey? How often do we stop to think of the practice, perseverance and preparedness required to make it happen? Perseverence. A perfectly mundane sentiment. The art of putting one step in front of another, hour after painful hour, when no one is watching. Even on cold mornings or after bad days, mot Skipping practice. Planning ahead to bend schedules to accommodate meal, fitness or whatever needs to be done to achieve the goal. 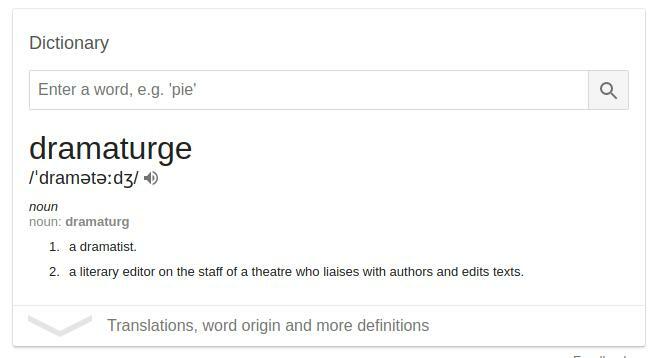 I know a thing or two about another P- procrastination. As we speak, I am hatching plans to summit a mountain; this one is way out of my league. This article is a reminder of how badly I will regret being ill-prepared. If only I’d been fit on the Kedarkantha trek. Standing at the summit, I would have marvelled the golden shimmer of the sun on the mountains. Instead, I was fishing for a spot to sit down. I would’ve clicked pictures, made a hundred memories. Instead, I sat on a rock eating an apple. The Hen Who Dreamed She Could Fly is the story of a daring hen and her dreams. She does not let her egg-laying colleagues or the other farm animals in society define what she can and cannot do. What I loved about the story is that one of her dreams is to be a mother. I love how that’s an acceptable dream to have. It’s not everyday that you see a hen whose entire existence is about swimming upstream. Rarer still, is for such a hen to have an ‘everyday dream’ to be a mother. Wherever I have read about this book, it’s been compared to Orwell’s Animal Farm. I dare say that this book has more soul. It’s more about her singular struggle in getting by everyday while still keeping her dream alive. I am sure this book will remind you of many such hens in your life, doing what they must to achieve their dreams–being a daughter, sister, mother, wife and colleague. Weekends have always been the time I heal from all the social interactions over the week. However, I never have interesting answers to the dreaded, “How was your weekend?”. In my endless charm, I always answer with “it’s over!”. So what do I do over the weekend? I’ve tried it twice already. They are yum! The first time around I made a rookie mistake of not powdering the sugar. The second time around, I think I got the measurements wrong because the brownies just wouldn’t firm up. But it’s butter, chocolate and sugar- in any form it’s super super tasty. The biggest issue I face is wrapping my head around measurements. I can never be certain if 2/3rds is what I think it is or if a cup is a US cup or some other cup. I am sure ’60g of flour in cups’ tops my google autocorrect. Nothing to worry though. The solution is on its way. I finally bought a kitchen scale. Now my life is going to be a cakewalk! If you are like me and you love the science behind things, here’s Thomas Joseph from Kitchen Conundrums holding forth on the science behind the perfect brownie. Happy watching. Fictionhead is getting real! If you’ve been to my blog before, you know how reluctant and lazy I have been about the whole writing thing. I am trying to change that. 2015 is the big three zero year for me. At least, I am trying to make it sound like a big deal so that I can push myself to write more, in a more organized manner. 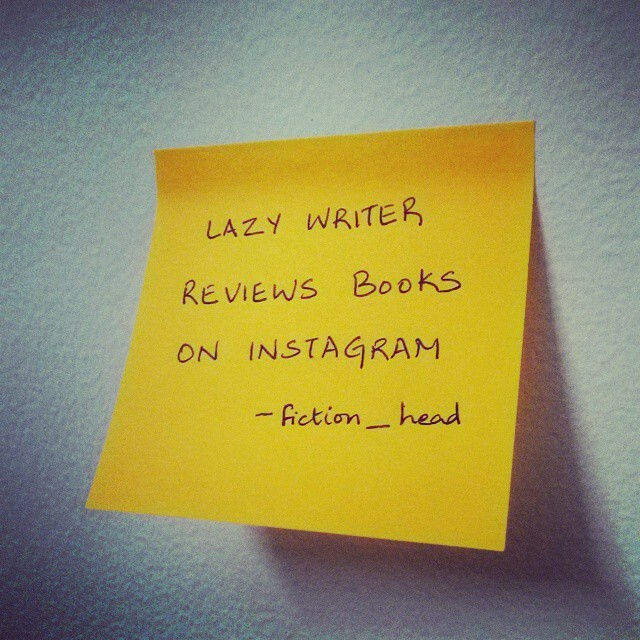 Instagram is amazing, so fictionhead is now on it as fiction_head! Come on over and check it out! And if you like what you see, don’t forget to like it. I review books there. I’ve got 6 posts so far. It’s more fun than sitting down to write, it can be done on the go and brevity means hard work! Eventually, I do plan to supplement these with long form reviews on this blog! 1. I (it was T actually) organized ALL my writing on Evernote: This means stuff i’ve written in e-mail drafts, send as e-mail to friends, notes on Google Keep, files and folders on Google drive, notes on my diary app, notes saved/sent as text messages etc. It’s a huge success for scatterbrain me! 2. I entered a writing competition: I rarely do this sort of thing. The results are out in the next week or so. Keep your fingers and toes crossed for me. 3. T bought me this domain: fictionhead.in He also moved my stuff here because he is the best! 4. I started my instagram account: fiction_head. I could use all your support here. I hope this excitement lasts! If you’ve got tips on how to make this work (or not), leave me a comment! Sri Lanka was my promise. Long before we got together for real, I had promised to take him there–it was to be our first getaway. Time took a hike for weeks, months, years only to return as our first wedding anniversary. SL will forever be that familiar yet special place. 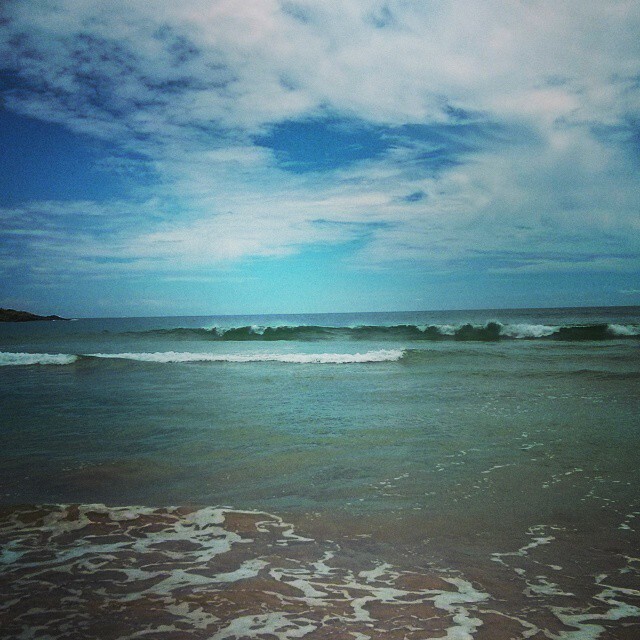 We were there in October 2014–the sea was raining kisses on the landscape. 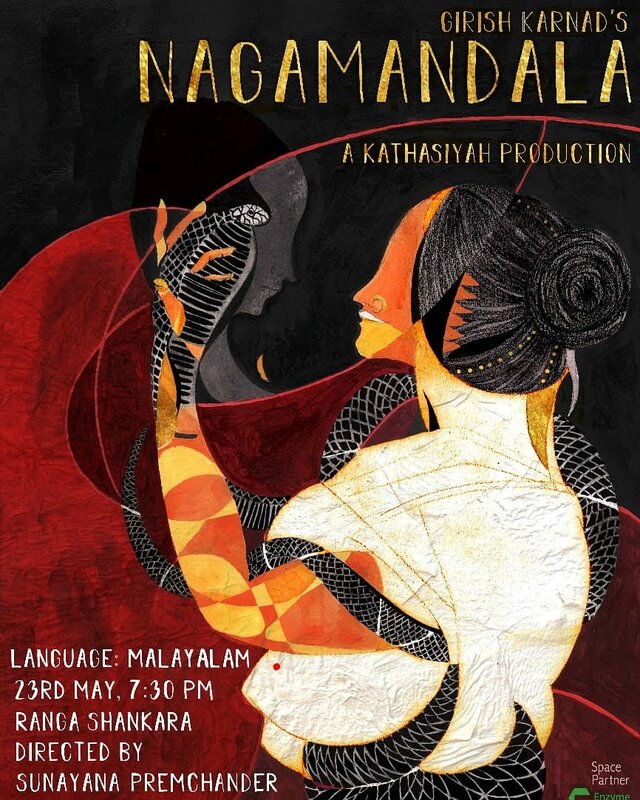 First impression–a cleaner Kerala. Being South Indian in colour my “Sinhalese ancestery” was a foregone conclusion. I had it easy, easier than him–Everyone seemed to know me but looked at him suspiciously! However, it did help that the mention of fish, string hoppers and appam makes me light up. Travel for me is about spending a couple of laidback days, walking around without a jam packed schedule, immersing myself in new experiences– and figuring things out. What’s even better is that we have that in common. For a Buddhist OD, we took in the many representations of Buddha at the Gangaramaya buddhist temple in Colombo. 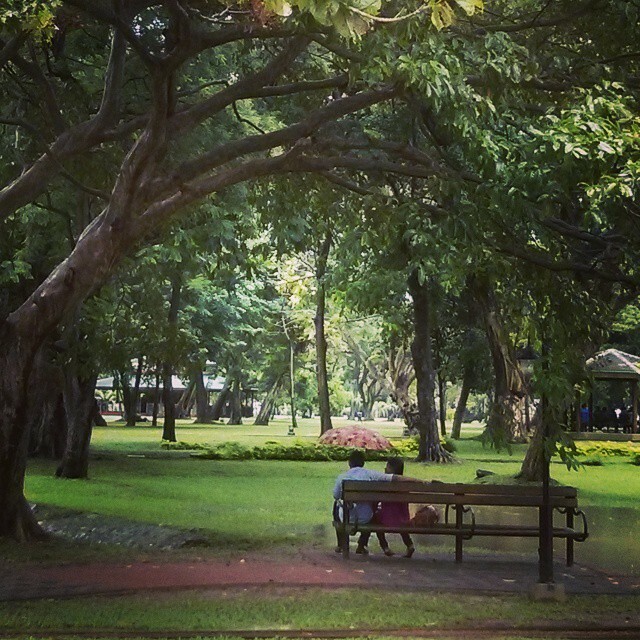 For that staple anniversary romance, we strolled through Virahamahadevi Park with its ancient banyan trees and young lovers. To come off as artsy, we visited Gallery Cafe, eminent architect Geoffrey Bawa’s office turned into a European restaurant. I had my first taste of Squid ink risotto here! Colombo-Kandy expo train was a pleasant surprise with breathtaking views. Odel, is a shopper’s heaven especially for their accessories! I spent a lot of time in there. 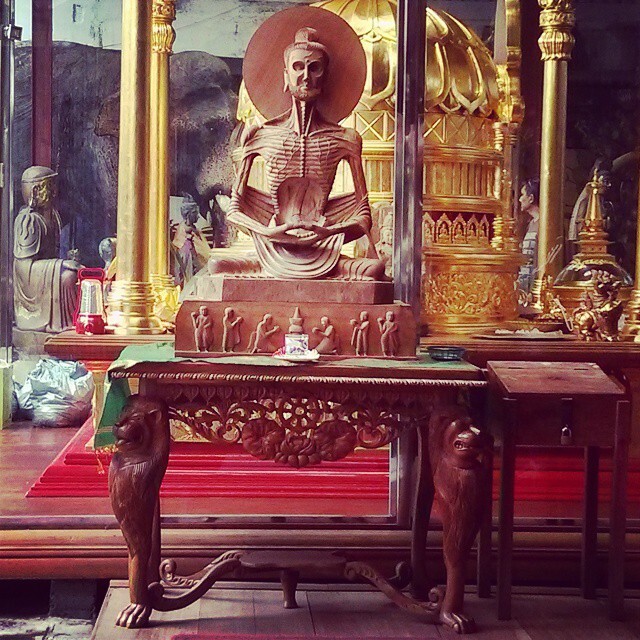 If you are interested, Kandy has the Relic of the Tooth of the Buddha—look up the time when the relic case is brought out twice a day before you plan a visit. We got a crash course in Sri Lankan dance forms at Kandy’s cultural centre which holds a cultural programme every evening at 5. Ask around, it’s along the lake. 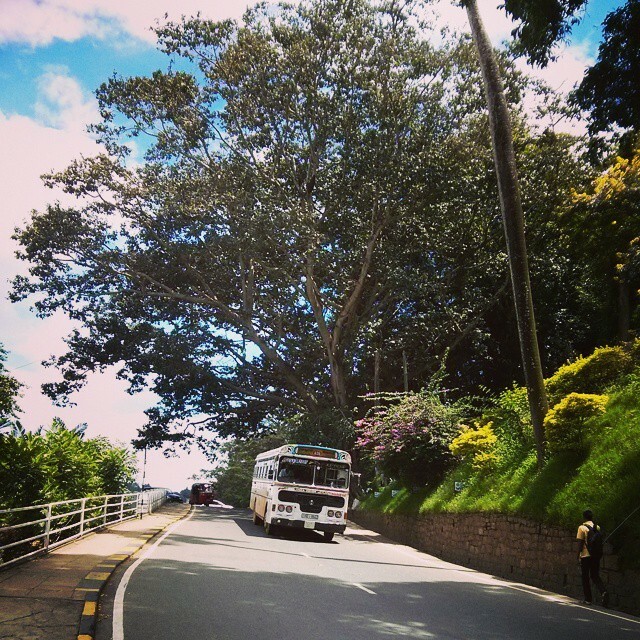 I am beach bum– I beach hopped around Mirissa where every bus stop is an amazing beach. If you are a beach bum, don’t miss Unawatuna beach. I fed a baby elephant; it’s adorable. 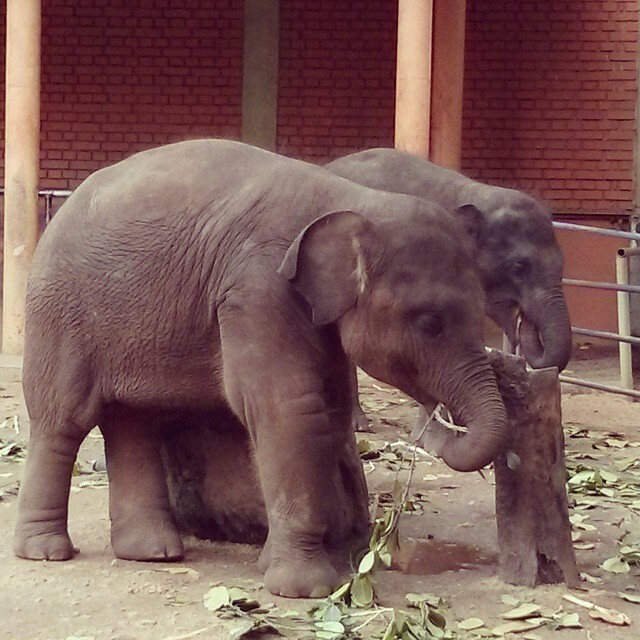 Head to Pinnawala Elephant Orphanage to hang out with elephants. 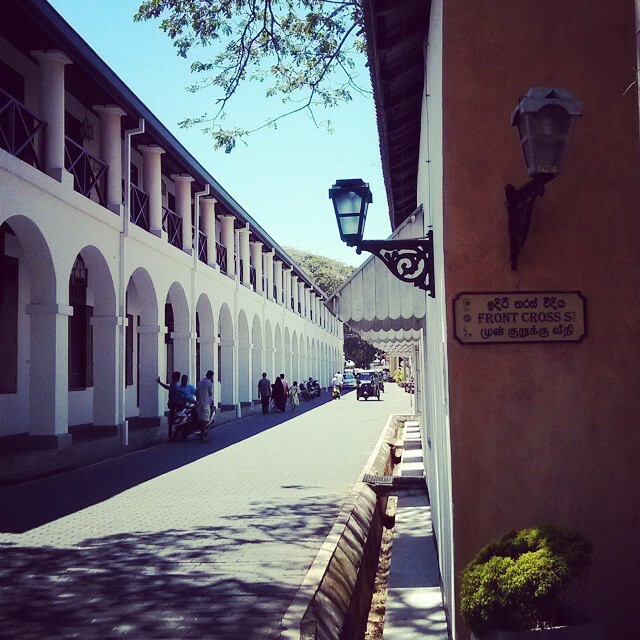 We time travelled through the quaint streets of Galle. It’s romantic to watch the sun go home from this Portugese fort. 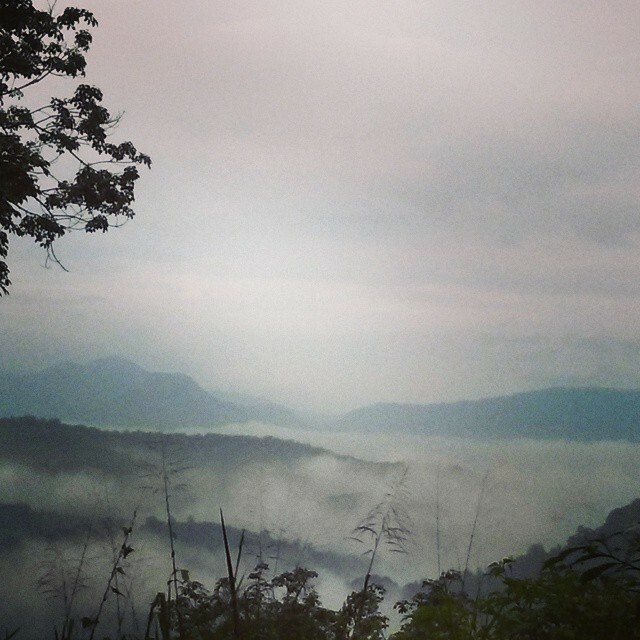 We used Air BnB and stayed with Mr. Tennakoon’s family in Kandy. They were awesome and gave us a peep into local life. When flying in and out of Colombo, we stayed at Ozo Colombo and in Taj Airport hotel for convenience. We walked or took the bus or train everywhere. It’s first come first serve and not as crowded as India. For quick trips, we hailed down Tuk-tuks. They start at Rs 50 and add Rs 30 per km. We got ourselves a local sim (Airtel) from the airport. It’s good to have network on the go. Rates are cheaper than India. In Colombo try Pagoda Tea Room: It’s old world charm and service reminded me of our very own India coffee house. In Kandy try Kandy Muslim Hotel: They had fried sardines the size of my palm and yum Kothu porota that he wrote home about! Exotic for me is ordering meals in SL and getting a portion of lotus root sabji. Try Lamprais–it’s a rice dish with meat and assorted condiments wrapped in banana leaf and baked–amazing! As travel bites try Seeni Sambol Bun–it’s spicy stuffed bun and mostly mess-free! Wash it down with tetrapacks of Nestle Milo milk/Nescafe cold coffee! Yum! In Galle, if you are adventurous (not up-market), stop over for a quick bite at Buddhist Young Men’s Association. Even for spice lovers, Sri Lankan food can get extremely spicy. It is definitely spicier than Indian food. 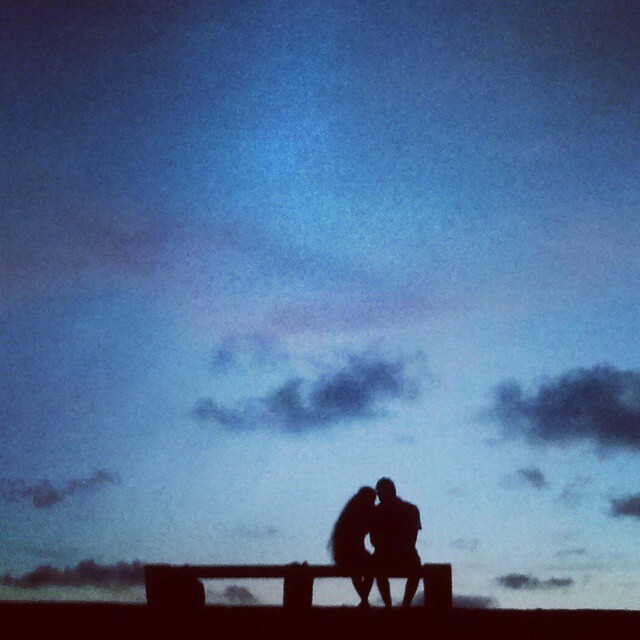 Galle is a romantic Portugese fort to walk around but very touristy. Everything within the fort is marked up. Car drivers are usually crazy, even by Indian standards. So keep your wits about you. Foreigners from Non-SAARC countries have to shell out up to 100% more for entry tickets to tourist attractions. When visiting Buddhist temples, avoid revealing tattoos, shorts and sleeveless or be prepared to cover up. In the unplannable future, another trip to the Sri Lankan east coast is on the cards. Till then, this is my Sri Lanka for you. Hope you find yours. I didn’t think we’d last forever. Now, we say, “I do”. Here on, every new day ought to be shorter than forever.